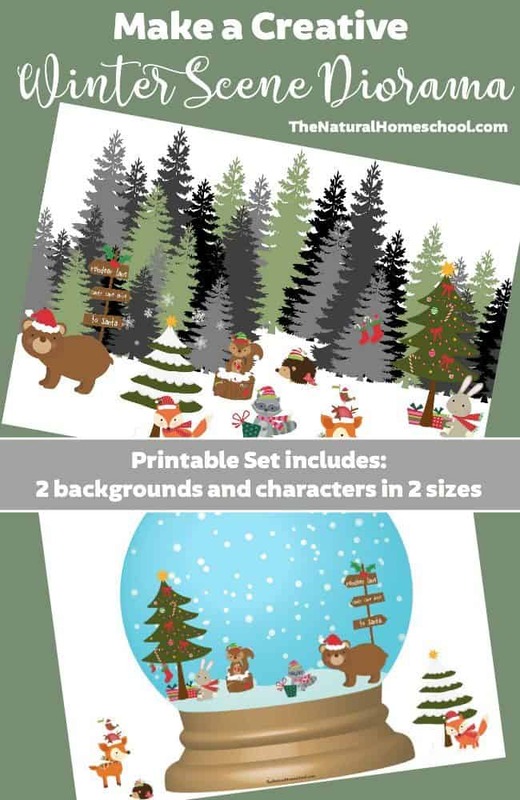 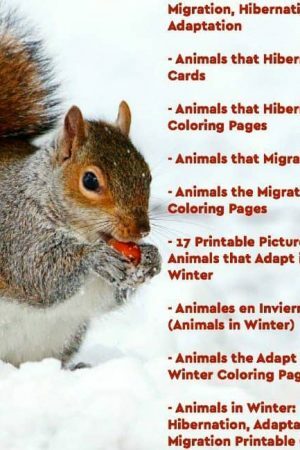 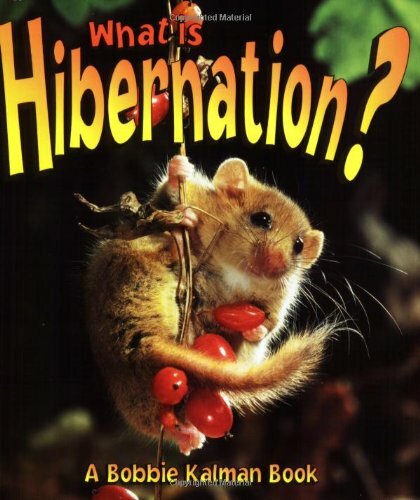 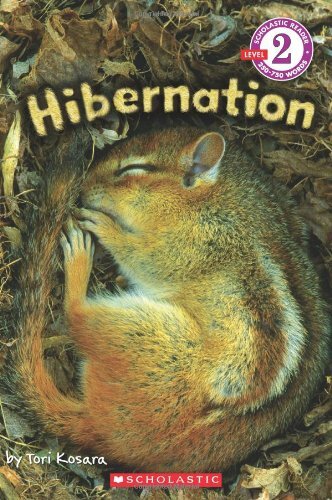 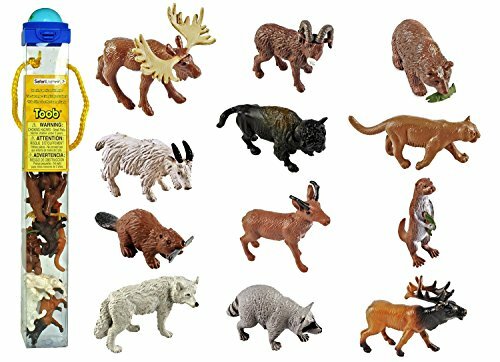 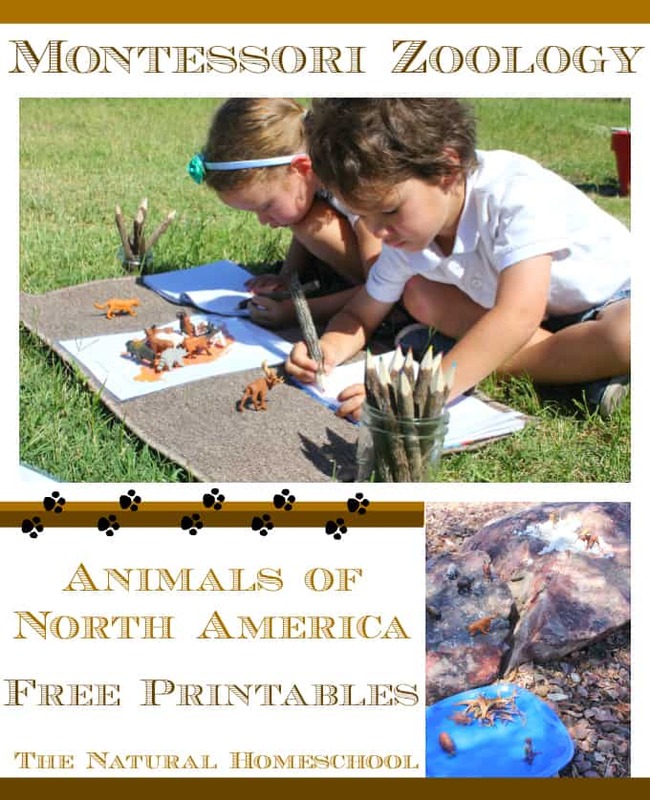 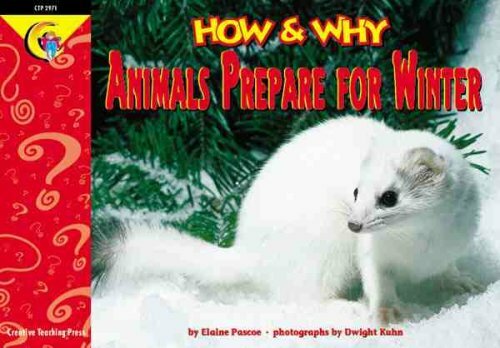 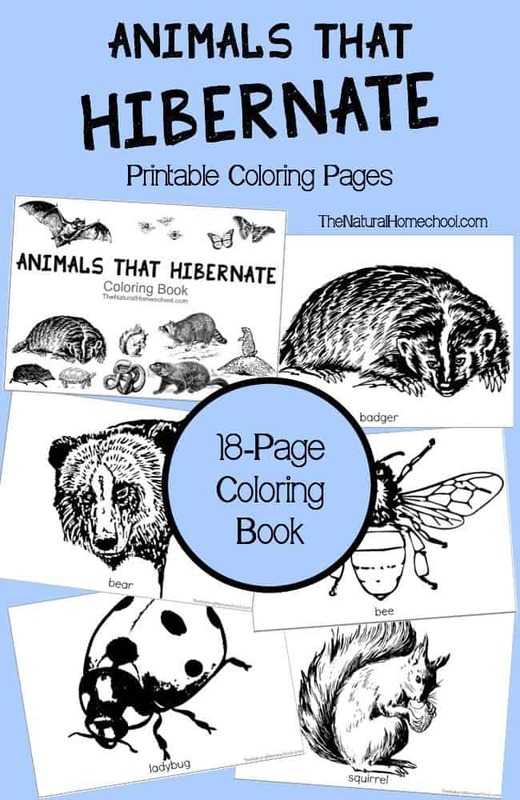 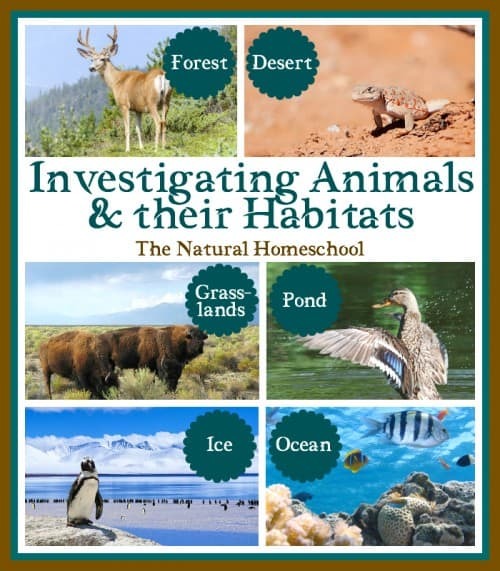 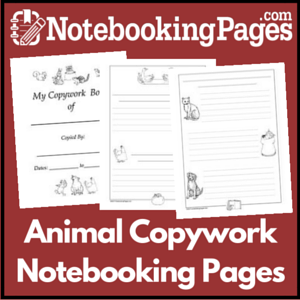 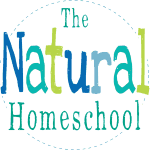 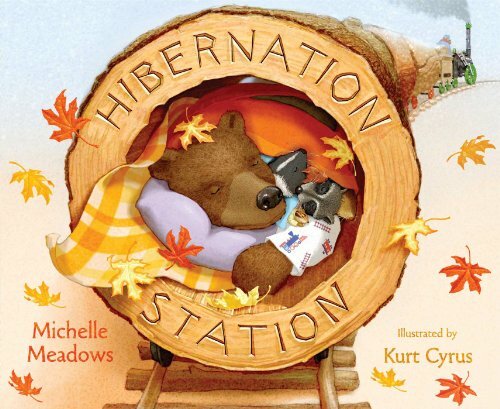 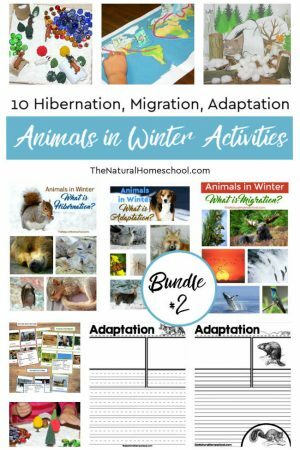 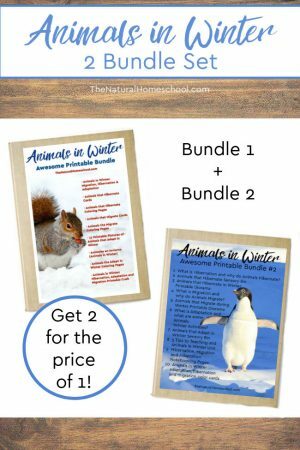 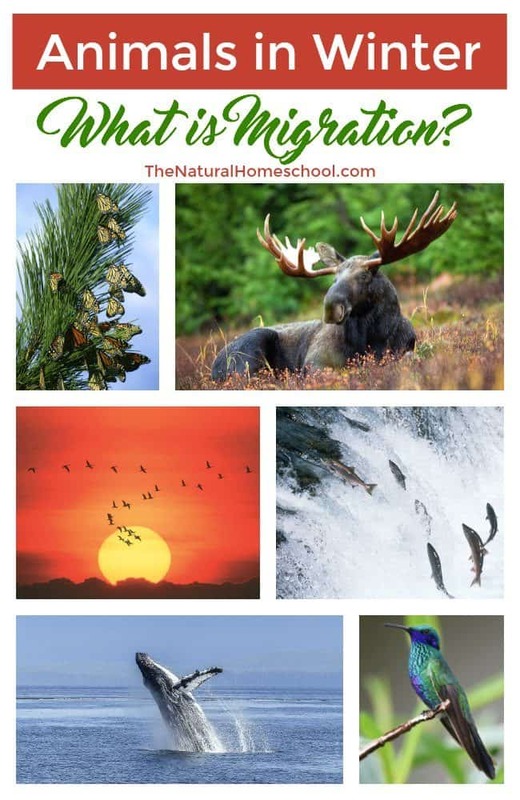 As promised, here is an awesome activity about animals hibernating in Winter! 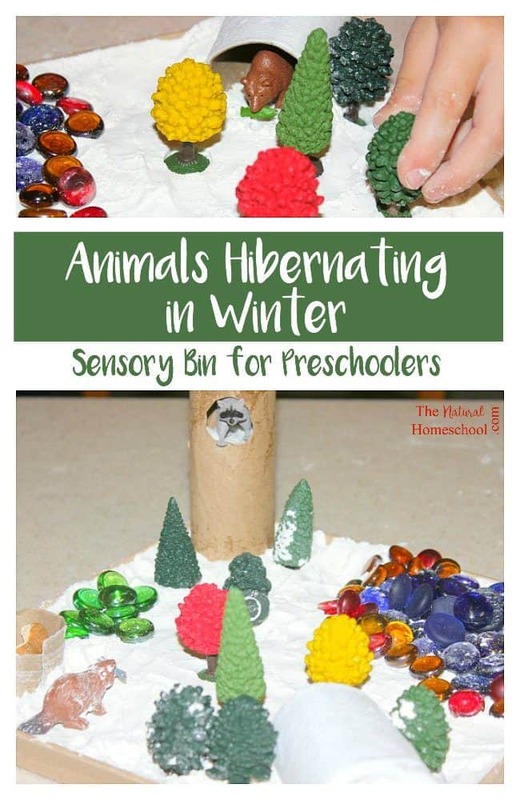 We have made some sensory bins for Preschoolers to reinforce all the learning we have been doing about animals that hibernate. 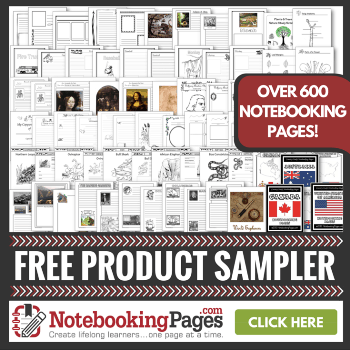 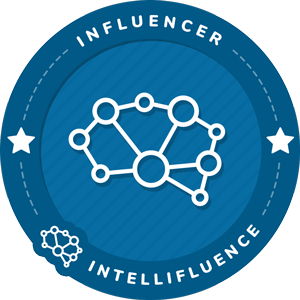 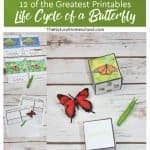 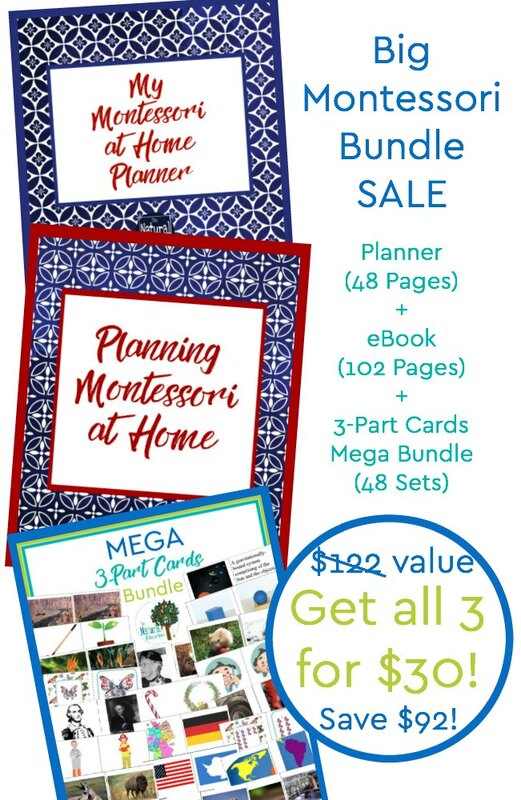 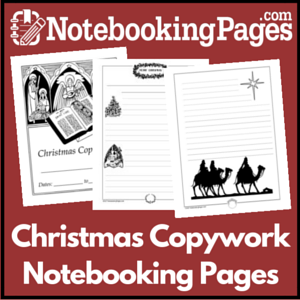 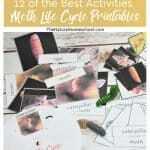 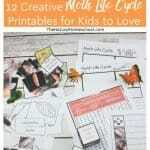 You can get all of these resources at the end of this post. 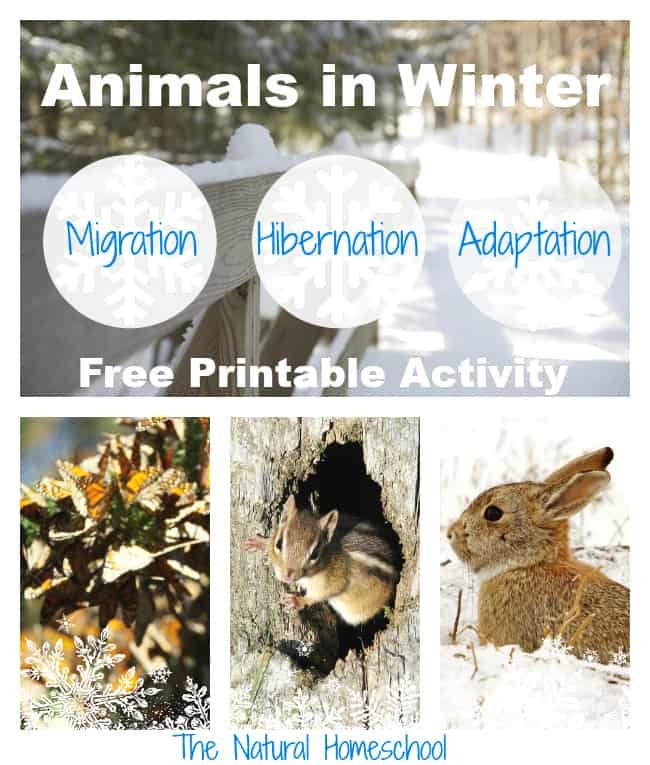 We will show you, in a hands-on and fun way, how to set up a hibernating habitat for those animals that hibernate in Winter. 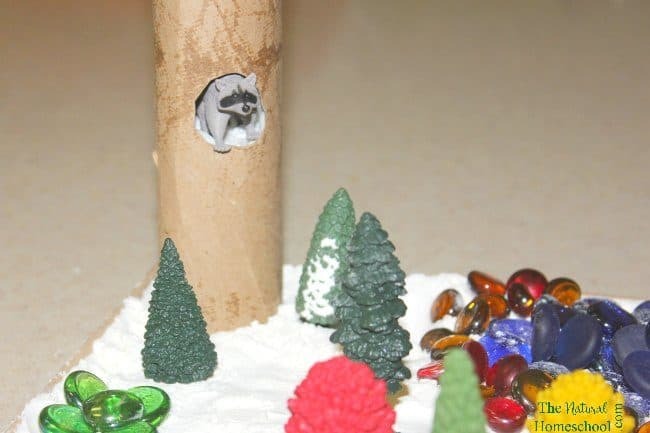 This is a great sensory bin setup for animals in Winter for Preschoolers, but if you want to make Winter sensory bins for toddlers that still mouth items or will try to eat the flour, then either keep a close eye on them (it wouldn’t be good for them to consume the flour and/or put the beads in their mouth) or use frosted cereal to resemble snowy ground. 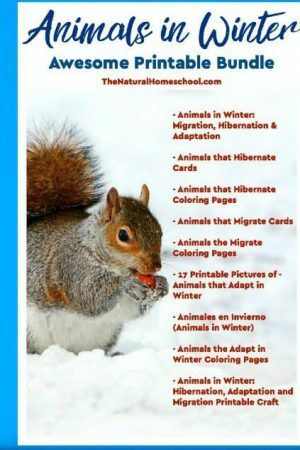 Here are some ideas on how to set up your sensory bins for Preschool that will focus on animals that hibernate. 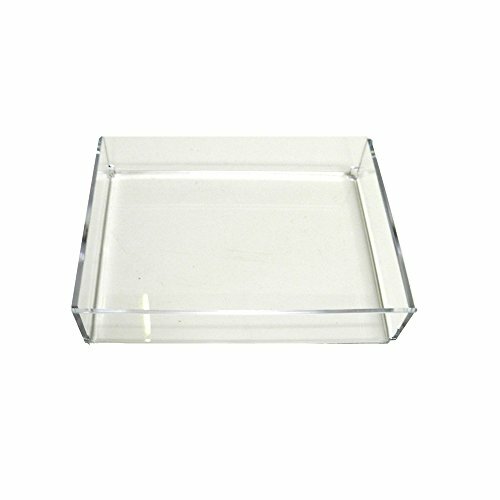 We filled up our shallow square tray with flour. 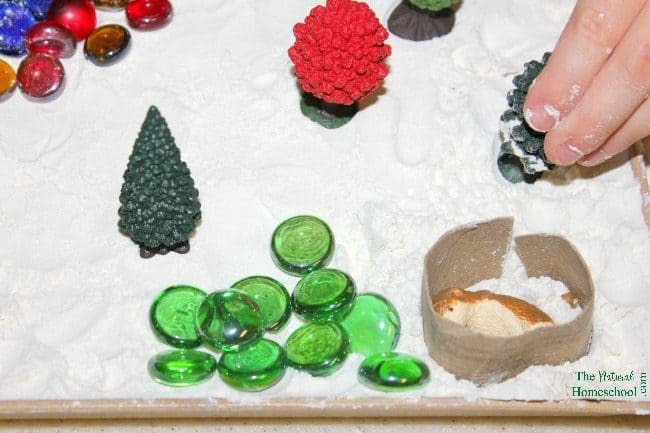 Then we designated a corner for the water and placed decorative beads (blue) there and some reddish/brownish beads to resemble some dirt around the water. 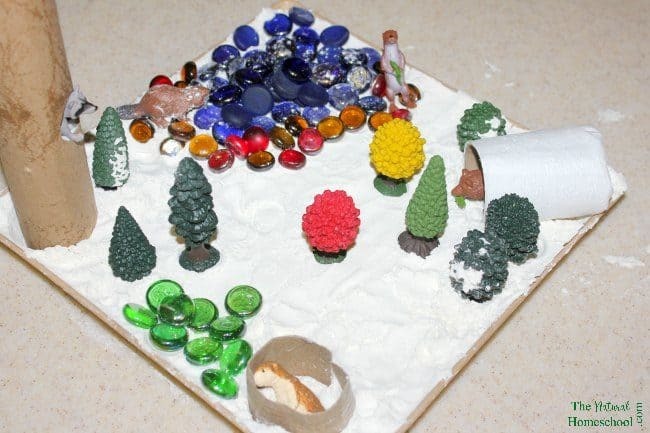 You can also use sea glass if the pieces aren’t sharp or dangerous. 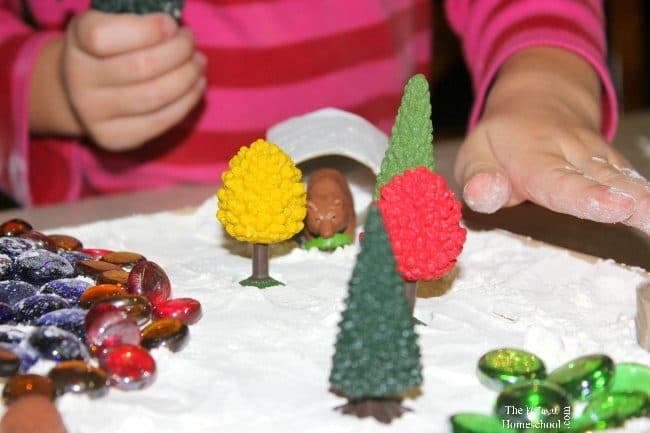 For more sensory bins ideas, you can use the trees Toob to place them around the tray. 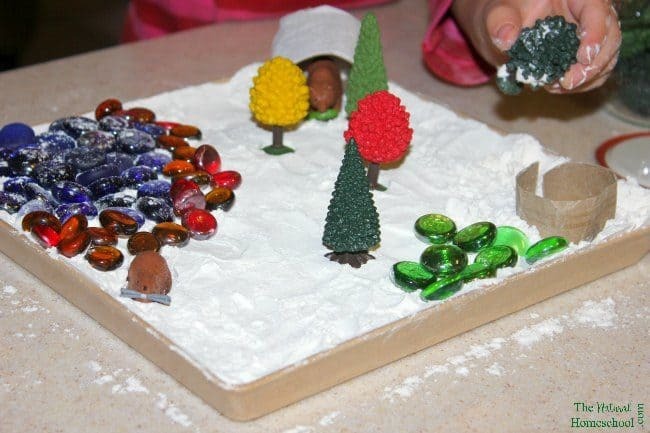 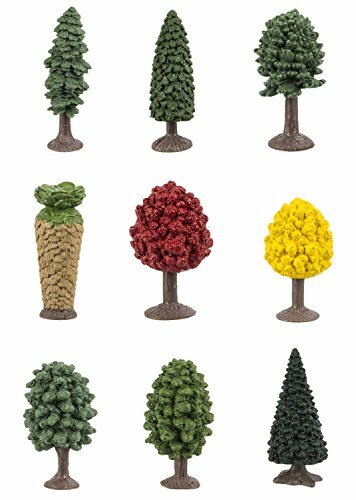 We decided to use the two Maple trees because we decided that it was the beginning of Winter and the snow had just fallen on the ground. 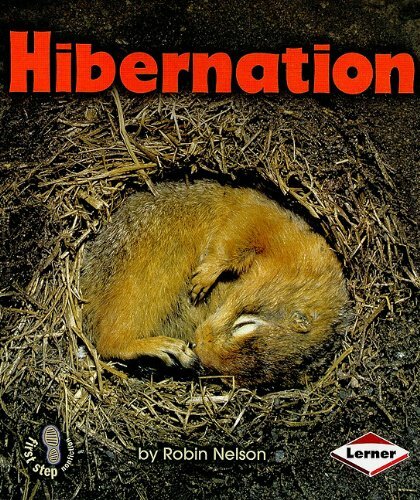 Since most of our animals are awake, that means they are still preparing to hibernate. 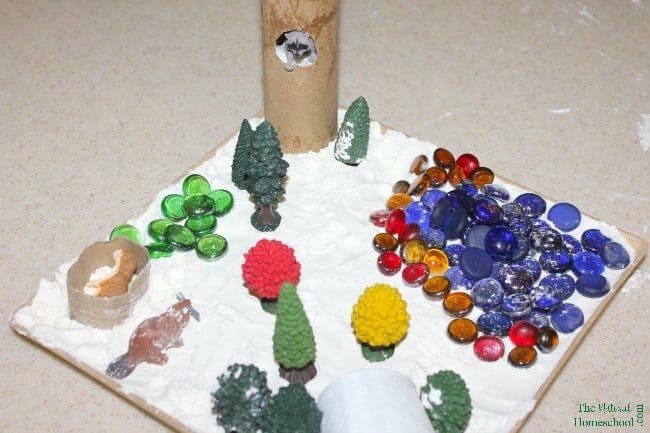 My preschooler had a great time playing around, pretending to help the animals find food to fill up before the deep sleep and she moved pieces around. 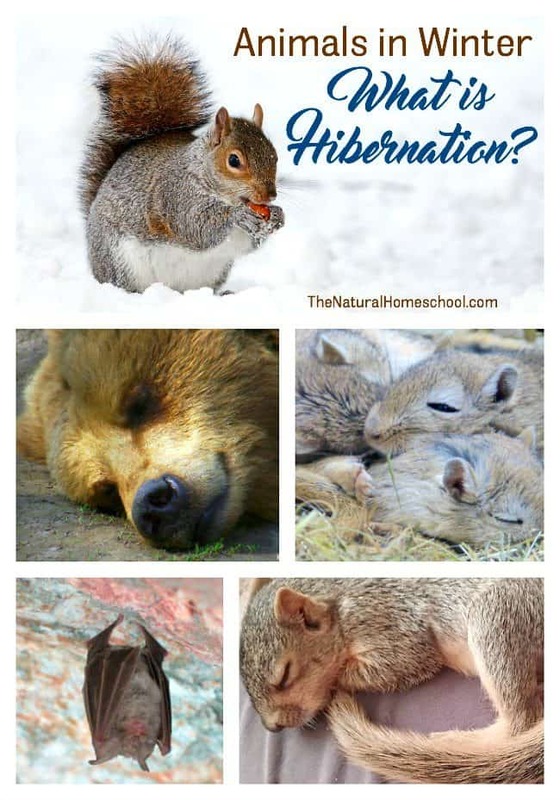 To reinforce which animals hibernate, what it means to hibernate and more animals that hibernate facts, look below! 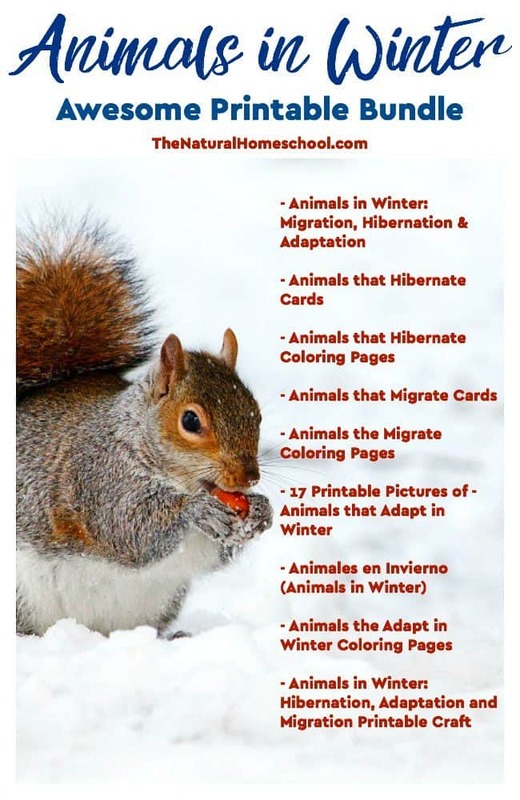 Thank you for visiting our Animals Hibernating in Winter Sensory Bins for Preschoolers post! 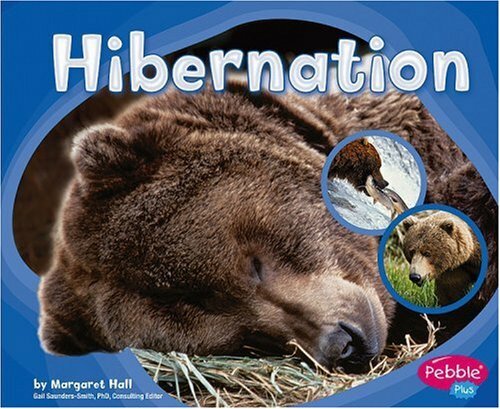 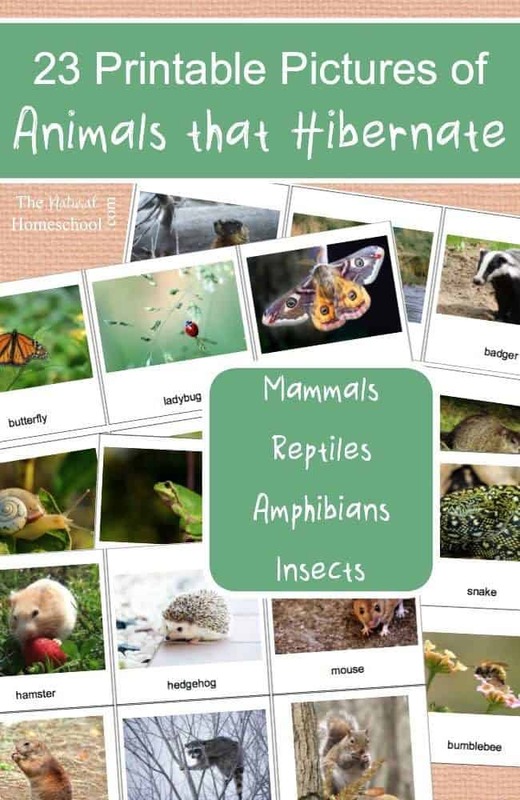 Take a look at all of our hibernating animals pictures and so much more!